I discovered Pilates 7 years ago after suffering persistent neck and shoulder problems. Having done yoga for years, Pilates helped me to understand movement as a whole which meant longer lasting benefits in and outside of the classroom. 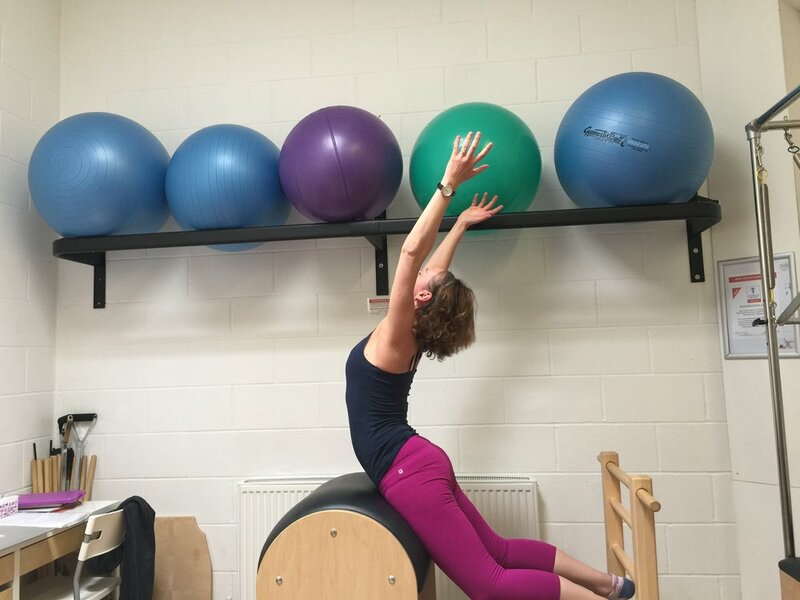 I was sold and so it became a long held dream to re-train and become a Pilates teacher so that I could share it's wonderful benefits with others. I'm a beach girl at heart and love the feeling of the sand in between my toes, the sun on my face and feeling the calm and strength of the ocean. Sheer bliss.